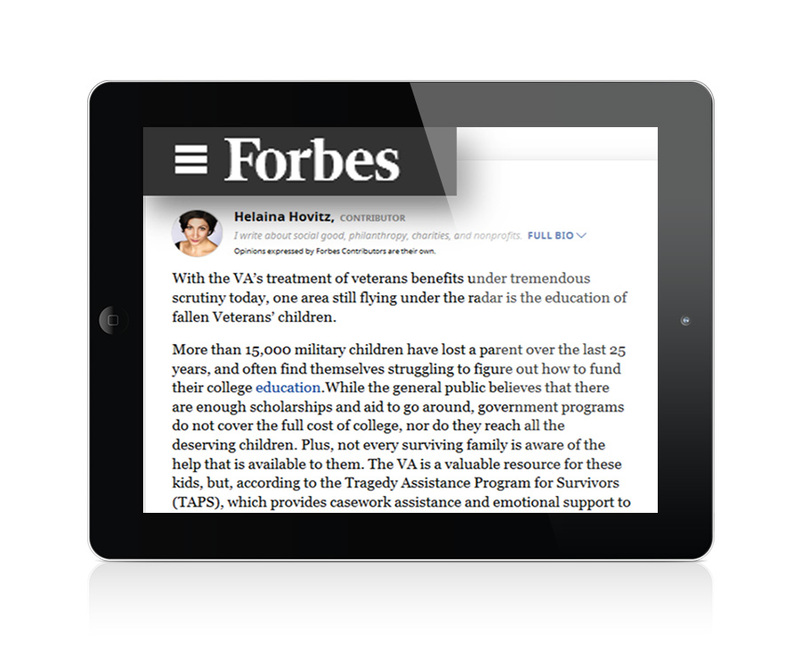 More than 15,000 children in the United States have lost a parent to combat over the last 25 years and thousands of those children will not go to college. 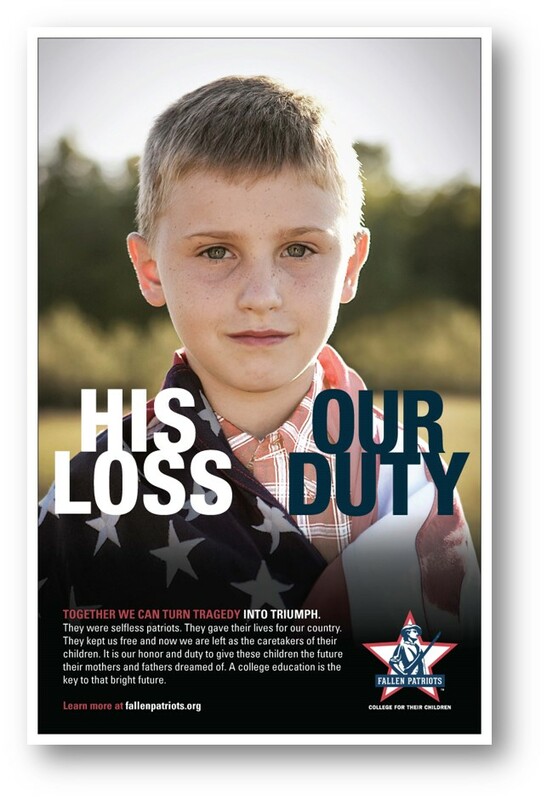 That’s where Children of Fallen Patriots Foundation comes in. 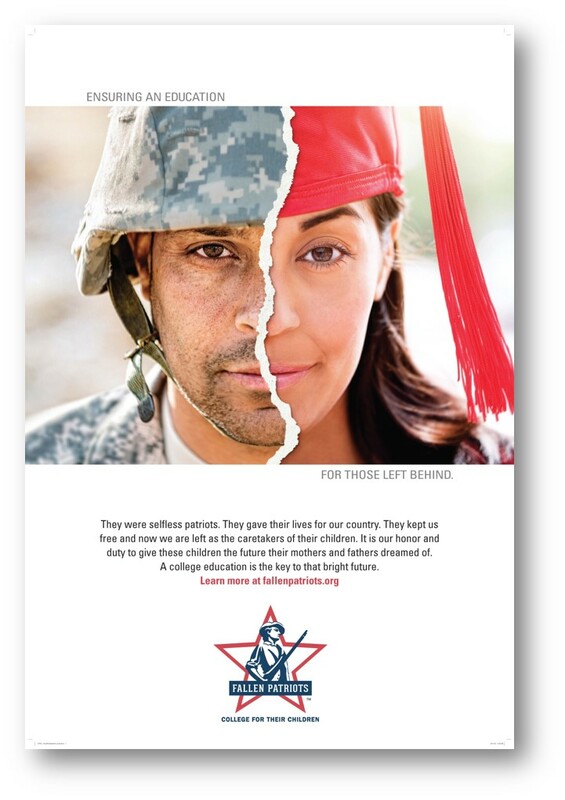 The organization honors the lives of those who have sacrificed themselves for our country by providing college scholarships and long-term educational counseling to those children of fallen patriots. We were hired to raise awareness of the organization and its mission. Through focused media outreach, social marketing, a series of public service announcements, and a new website; we’ve been able to put bring awareness to a worthy cause.